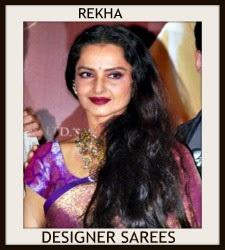 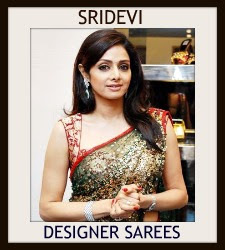 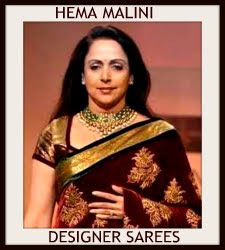 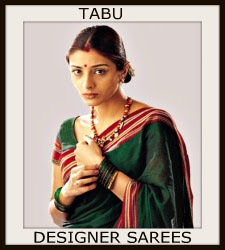 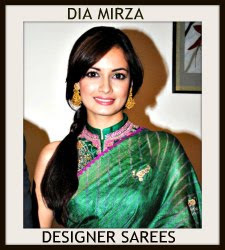 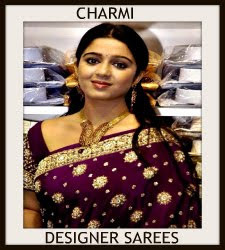 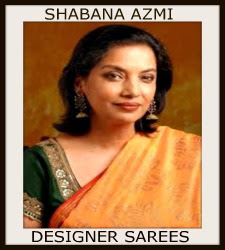 All appeal of a saree lies with the blouse, with a unique and beautifully styled blouse adding to the overall appearance of the whole ensemble. 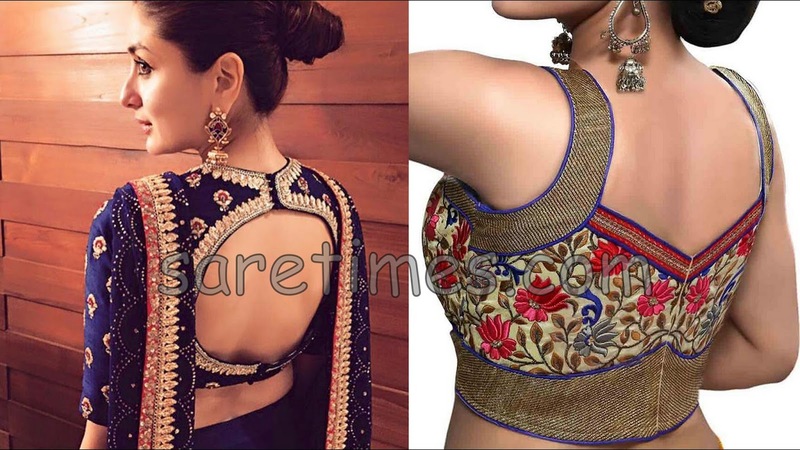 In a similar vein, sometimes all you need to really make your saree stand out is a blouse with that beautifully crafted back neck designs that complements the style and adds to the richness of the saree.Check out latest , stylish and trendy Saree blouse back designs. 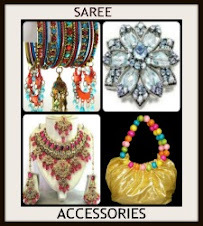 Tags: Saree Blouse Back Designs, Embroidery Blouses,Kundan Saree Blouses. 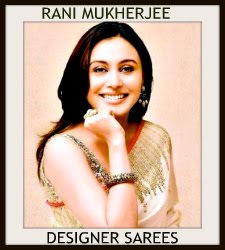 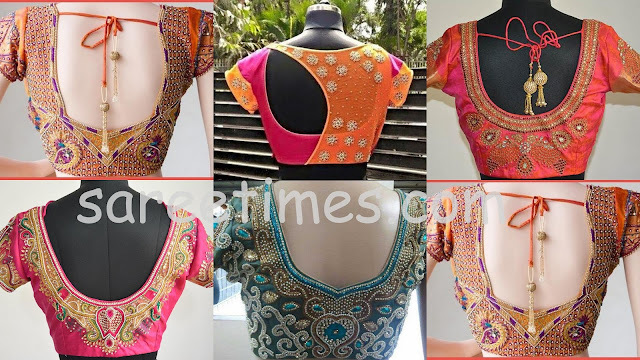 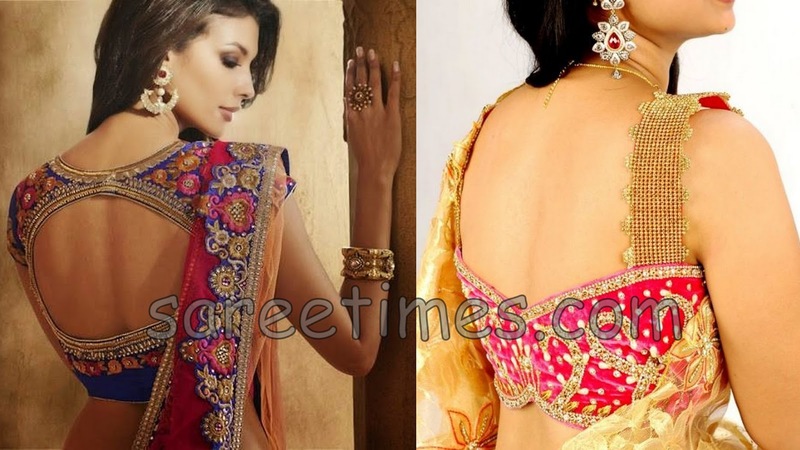 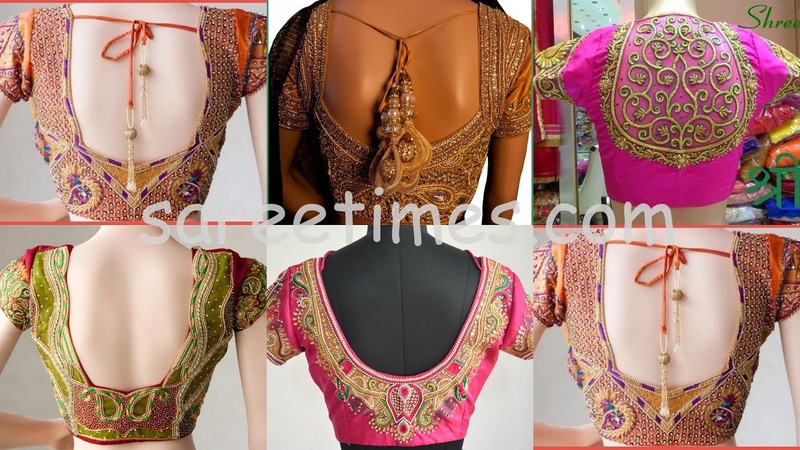 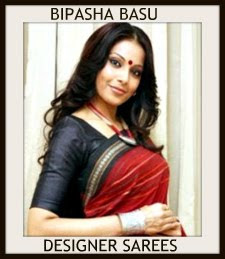 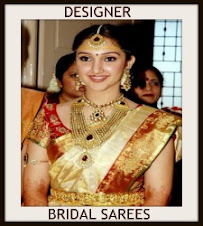 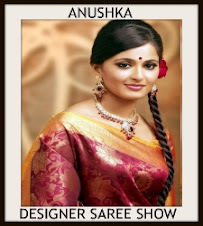 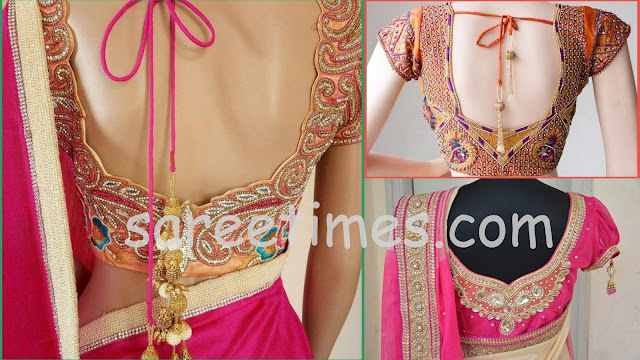 0 Response to "25 stylish and Trendy Saree Blouse Back designs"